From your own backyard to sporting greens and public spaces, we are able to provide many products to suit various requirements. 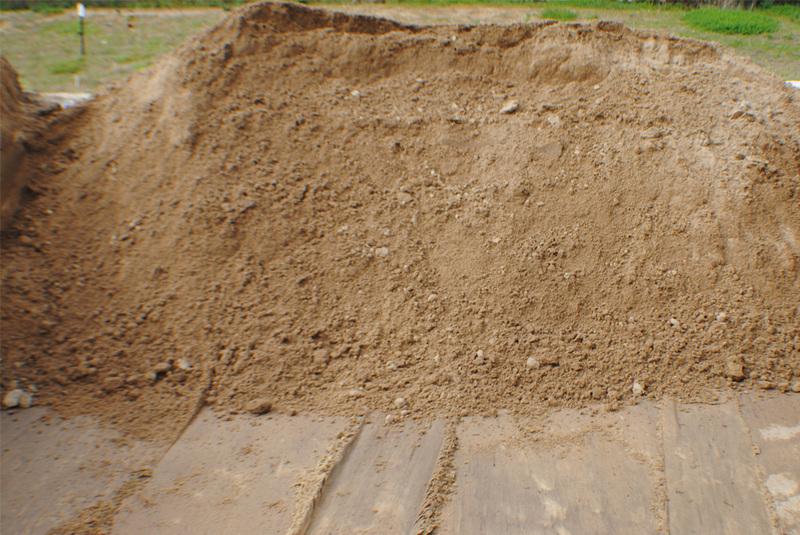 Screened sandy loam with an added 20% organic mix. Has good water retention as well as organic nutrient to aid initial germination. 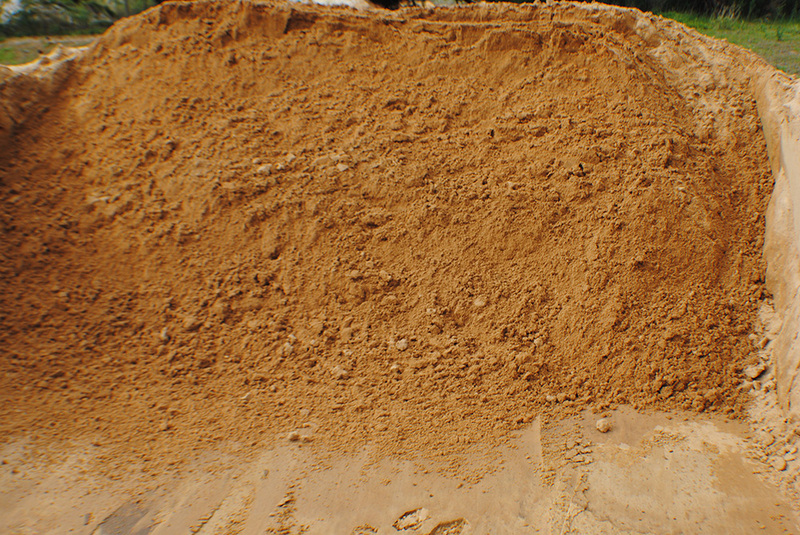 Sandy Loam with 20% heavier imported loam for more water retention. 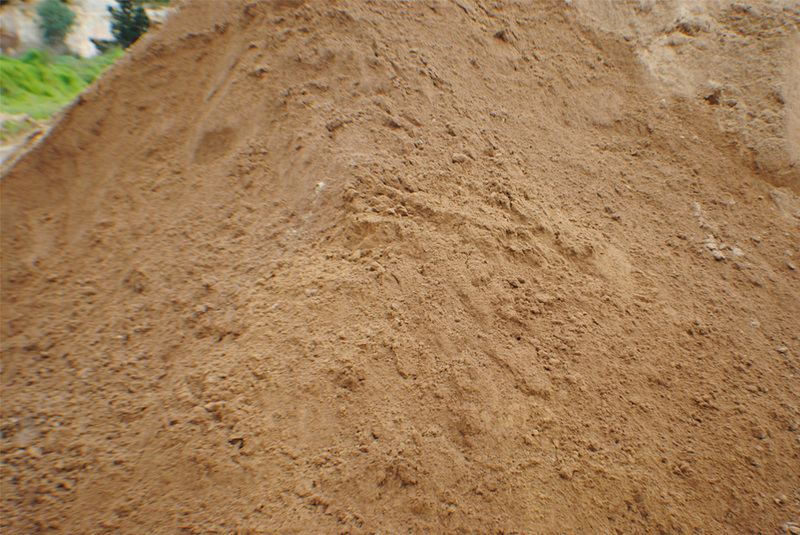 A grey sand blended into a red sandy loam. Good general garden sand for roll on turf. Councils, parks & garden, ovals etc. We also have Competition Green, Dusting Grey, Course & Double Screened Gray. Contact us for more details.